According to a press release from Intellipharmaceutics, the FDA denied approval to their extended-release opioid Rexista (oxycodone hydrochloride). The drug was designed to deter abuse through oral and nasal routes, but the FDA did not find the abuse-deterrent properties to be scientifically valid enough for approval, requesting additional studies to assess the abuse-deterrent properties. This denial of approval could be seen as an extension of changing FDA policies that reevaluate the effectiveness of abuse-deterrent opioid formulations. In June, the FDA requested that the manufacturers of Opana ER remove the drug from the market after post-market studies found that the abuse-deterrent drug was seeing high levels of injection-based abuse, which was associated with a serious outbreak of HIV and hepatitis C, as well as cases of serious blood disorders. Shortly thereafter, the FDA announced new steps to assess the effectiveness of abuse-deterrent opioids. 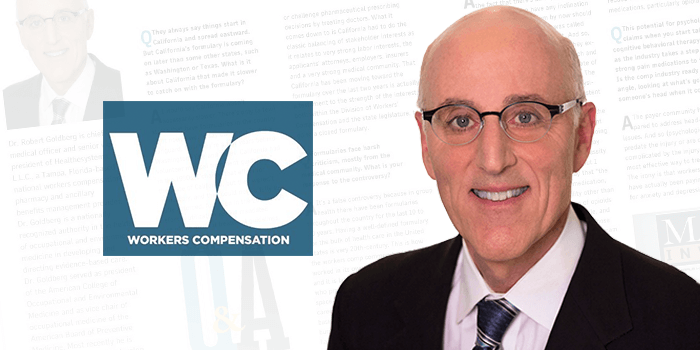 Healthesystems’ Chief Medical Officer, Robert Goldberg, MD, FACOEM, was recently interviewed by WC Magazine, a premier source of information for the workers’ compensation sector, addressing the needs of risk managers, claims professionals and legal defense teams. 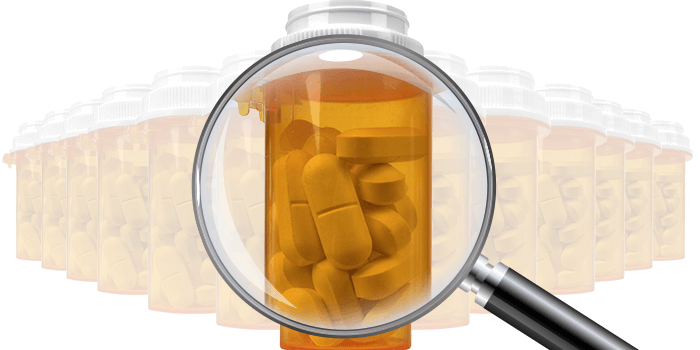 The interview discusses the growing number of states developing and implementing workers’ compensation drug formularies, focusing on the upcoming California Division of Workers’ Compensation (DWC) formulary. As a developer of the American College of Occupational and Environmental Medicine’s (ACOEM) drug formulary published by Reed Group, Dr. Goldberg lent his expertise and insights to the interview, which also included a discussion of transitioning legacy claims under the new opioid rules, the role of alternative therapies for pain management, and the importance of addressing psychological components of a patient’s overall care. After nearly eighteen months of preparation and broad stakeholder input, the Commission has formally approved draft regulations that will implement new medical fee schedules for use effective January 1, 2018. The National Council on Compensation Insurance (NCCI) recently released an analysis of the potential impact the fee schedules will have on ratemaking and claim costs. Healthesystems provided early input to the Workers’ Compensation Commission and the Fee Schedule Advisory Committee as they develop additional fee schedules for initially excluded services such as pharmacy and DME, which the Commission will soon meet to discuss. Healthesystems has been advocating for a single uniform standard for pharmacy services, since late 2015, when initial discussions of a fee schedule commenced. We have urged the Commission to utilize the existing Average Wholesale Price benchmark to conform to the most widely used benchmark in workers’ compensation rules across the nation. Additionally, we recommended rules be developed which would ensure payers have appropriate utilization controls such as requiring generic medications to be used where available, days’ supply limitations and cost controls on physician dispensed and repackaged drugs and topical compound medications. 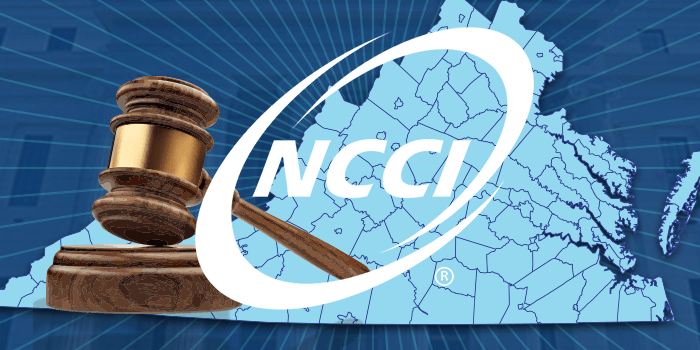 Click here to download the NCCI report for more information. 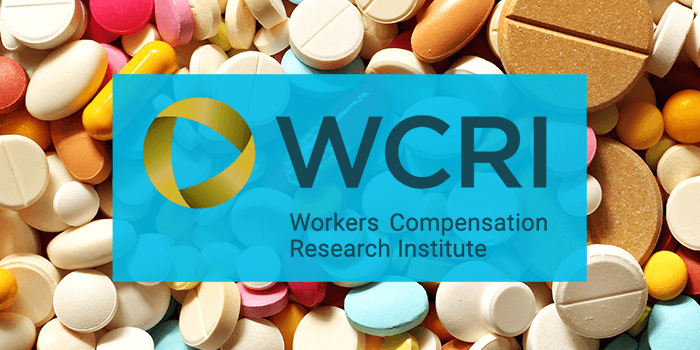 The Workers’ Compensation Research Institute (WCRI) recently released the report Monitoring Trends in the New York Workers’ Compensation System: 2005-2015, which, among various other data points, details opioid data amongst New York workers’ comp claims. The report measured New York’s opioid use in workers’ compensation claims against a median composed from 26 states studied by the WCRI, and found that the frequency and amount of opioid dispensed decreased more in New York than in most other states. Between 2010-2012, 73% of claims with pain medications had opioids in New York, but between 2013-2015 that number dropped to 64%. New York also experience a 35% decrease in amount of opioids per claim from 2010-2013, accounting for one of the biggest decreases across 26 states. Furthermore, when it came to the percent of claims with pain medications that had opioids, New York came in at 64%, lower than the 26-state median’s 73%. However, some metrics of opioid use were higher in New York. The 26-state median had an average morphine equivalent amount (MEA) of 1,400, while New York’s MEA reached 2,436, and the average number of opioid pills per claim with opioids was 233 in New York, compared to 176 for the 26-state median. Among injured workers who received opioids in New York, 7% were identified as receiving opioids on a longer-term basis, which was higher than many states in the 26-state median. However, the prevalence of longer-term dispensing of opioids decreased over 4% in New York from 2010 to 2013, making it the state with the second highest decrease among 26 states. For further information, read the WCRI’s report. 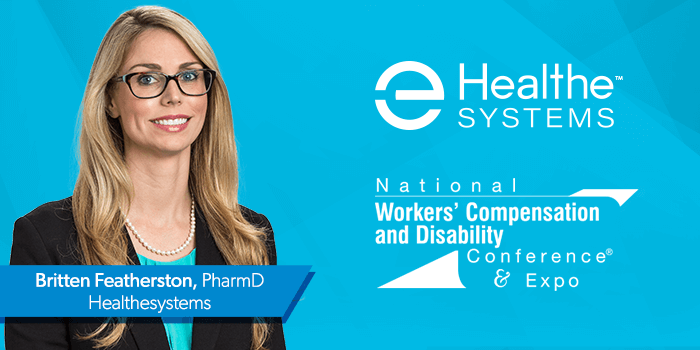 Healthesystems will be exhibiting at the 2017 National Workers’ Compensation and Disability Conference (NWCDC), in addition to featuring an educational session, and debuting the Winter 2017 edition of our RxInformer clinical journal. NWCDC attracts thousands of industry professionals every year to provide guidance from workers’ compensation and disability experts. As a company dedicated to developing agile, innovative solutions for managing the quality and cost of care in workers’ compensation, Healthesystems will join these industry experts as a proud gold sponsor of the conference, and we invite conference goers to visit us at Booth #3707. On Wednesday, December 6th, Healthesystems’ Clinical Pharmacist Britten Featherston, PharmD, will co-present Pharmacy Management Strategies That Improve Doctor and Adjuster Behavior, alongside Jean Feldman, Director of Managed Care, Sentry Insurance. The presentation will discuss how the right pharmacy-management strategy, coupled with prescriber-intervention measures and claims professional education, can positively impact patient care by improving physician behavior and reducing unnecessary prescriptions, including opioid prescriptions. The session begins at 11:00 AM in Room South Pacific F.